Most of the people see a low carb diet or keto diet as a restrictive diet. It might seem hard but, in fact it’s not. This are some simple, but essential tips that will lead you to a successful low carb diet. Why is it so important to measure your food? Well, on a ketogenic diet is crucial to be as accurate as possible with your nutrients. To know how many carbs you are ingesting, I suggest you track them on a daily basis. It’s easy to go over your daily limit of carbs if you just measure it by eye. Even measuring cups and spoons are still not a very accurate method to count your calories and carbs. I see the food scale as a weight loss savior! Make it your friend. So, buy a FOOD SCALE now! From my experience, I can tell you that the scale can make a huge difference in your keto diet. One research made on 60.000 people has shown that those who used a food scale had more successful weight loss and kept that off than those who didn’t measured their food. The digital ones are the best. They are not expensive. TARE function. What so great about is that you can put your bowl or plate on the scale, and this feature zeroes it. From there you weigh your foods as usual. It’s a lot more efficient and also more accurate. Auto-off Feature.This feature is excellent. You won’t waste batteries, and your scale will work for longer. Low Battery Indicator. 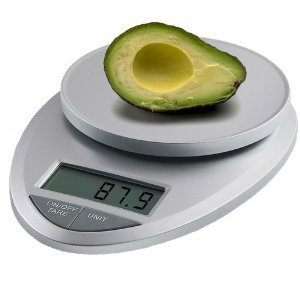 Another thing you have to consider when buying a food scale. Most of them have it but be careful to check it out. 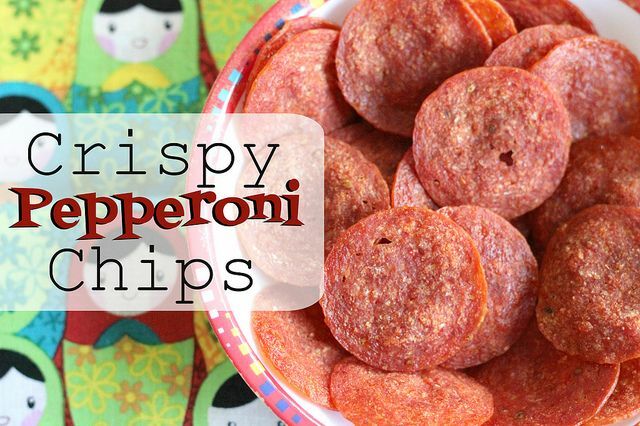 I had a hard time giving up pizza and fries so then I searched the best low carb recipes to satisfy my cravings. The cauliflower pizza dough is a great replacement for the real one. You cook your dough and the add what toppings you like. I love to put on my low carb pizza natural tomato sauce, cheese, pepperoni and chili peppers. Also, I love cheesy hamburgers. But as you know the bun is a danger because it’s made from wheat and has added sugar and even margarine which is very unhealthy. Even the patty can contain flour or sugars. So, make them by yourself and you won’t regret it. Always find alternatives to your favorite food or cravings. 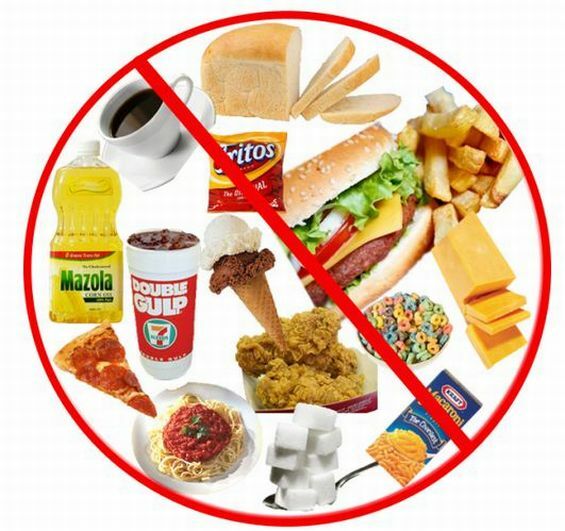 Read a more detailed list of the foods you are allowed to eat here. Remember that if a product is highly advertised everywhere on TV, internet, newspapers, magazines, you should stay away from it. I’m talking about meal replacements like protein bars that are full in fructose and corn syrup. Also, don’t trust all the products that claim to be low carb and help you lose weight. Be aware of the fake advertising and read labels. If there are words you can’t pronounce well, don’t buy it. Stick with natural foods that bring you great health benefits. We know that avocado is a super food loaded with massive amounts of heart-healthy fats and nutrients, but that guacamole on the supermarket may be full of unwanted ingredients. So, again on keto or any diet stay away as much as possible from the processed foods. I know it might sound impossible to live without when sometimes chocolate cake or ice-cream are everything we think about eating. But trust me you can live without it. Your body doesn’t need it. But until you get used to not eating sugars try to include in your diet natural, carb free sweetener like stevia or erythritol. But use them in moderation. Keto and low carb diets are all about your mental and physical health. Do not go fake! Don’t use artificial sweeteners like Aspartame, Saccharin or sucralose. They are not healthy and also not good for ketosis. Most of the people get kicked out of ketosis because they consume too many fake sweeteners. Make sure you are well informed when starting a low carb high fat diet. Read from sources that you trust. Not all the online information is correct, but you are free to select what you believe in. Don’t hesitate to ask me if you have trouble at some points in your diet. 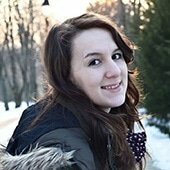 We can connect through Facebook, Pinterest or Twitter to give the right advice. Get a good food scale! 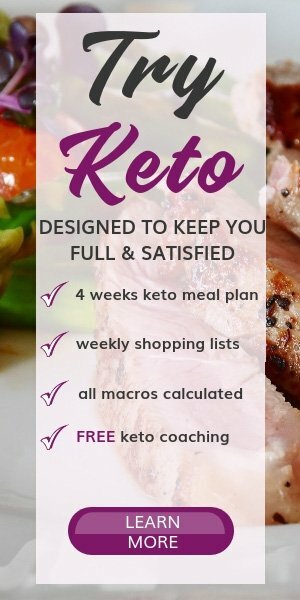 Find keto alternatives for the foods you are craving! Learn to live without sugar!